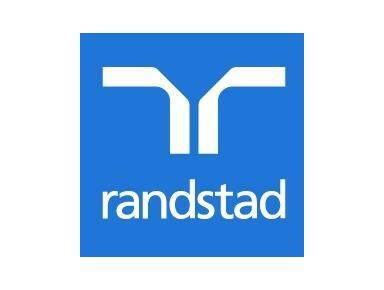 Randstad has had a leading presence in Greece for over ten years. What began as a local entrepreneurial venture in the 1990`s has grown to now being a member of a leading international company in the HR services industry with offices based in Athens and Thessaloniki. As a major player, renowned for its HR Services in Greece, we offer clients and candidates alike a broad range of HR Services. 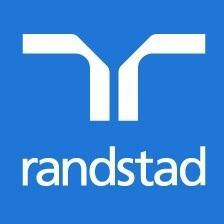 Randstad combines a strong local network with international experience. This unique partnership gives us the opportunity to adapt our wide spectrum of HR services to meet the needs of a dynamic developing market like Greece. We aim to meet the constantly growing recruitment need for flexibility of labour, improved productivity and outsourcing of HR-related activities in the workplace.